...You don't need more than this. ...With the promise of this. Where did you get these roses? Beautiful!! Thank you for the reminder of simplicity ("keep it simple", a program of mine preaches), gratitude, and mindfulness, which is, in my humble opinion, the main theme of your beautiful blog! Thank you for getting my week off to a lovely start - the only thing that would make it better is if you were here! Hello Heather, Spectacular rose and spectacular photographs. Do you know the name of this rose? Would love to know. Gina, I am the worst--I know nothing beyond "preeeetty" so hopefully someone else will see this and answer your question! Gorgeous and simple. Hope your week is filled with many beautiful and simple things. 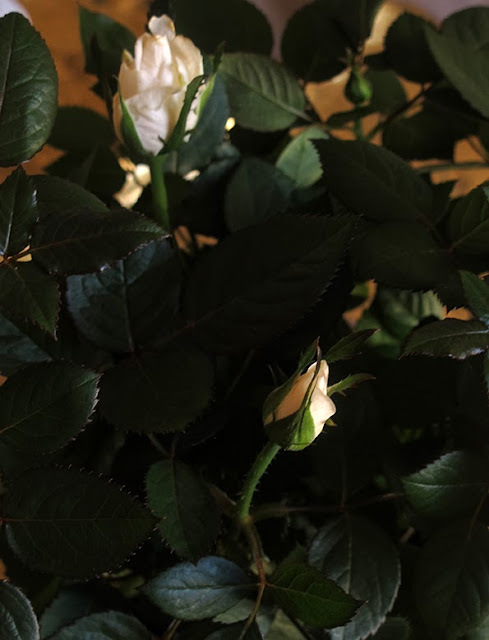 Roses - one of the simple pleasure of life. They always make me happy. Your fine writing does too. Babe, weird, this made me cry! In a good way. Thank you so much. I just scrolled up and viewed it for the second time--and teared up again! Whoa! Really? Maybe because it rang true for you, pretty one? :) Oooh, it is like the pink balloon!!!!! Hooray for a boat and beach day! Oh that always sounds like Heaven to me, Leslie. I was going to ask which variety it is too, but have just spotted your answer to Gina. Maybe Just Joey? Or Julia's Rose???? Would love to know because it is the most heavenly colour. Importantly, does it have a scent too? Sublime and serene; perfect. And the price was more than perfect. this is what was playing at teamgloria towers and it sort of went very well with the rose. Oh, "team gloria".....I was listening to that song (the entire lyrics to which I could quote at the drop of a hat) last night....marvelling as ever at that one particular harmony passage towards the end when Emmylou Harris soaringly joins in on "And the sky is turning red". It's not exactly a "romantic" song, is it? I do love it, though. I expect you know her song "Heavenly Day". I particularly like her saying (as she generally does in concert) "This is the only love song I've ever written. I wrote it for my DAWG....and that's the TRUTH". This irremiably southern man's only, chronically niggling discontent with Patty Griffith (whom I otherwise admire beyond measure) is that accent she's affected. The woman was raised in danged MAINE, after all. that's a long way from El Paso, to say the least. This was the perfect post for me to read on a Wednesday. 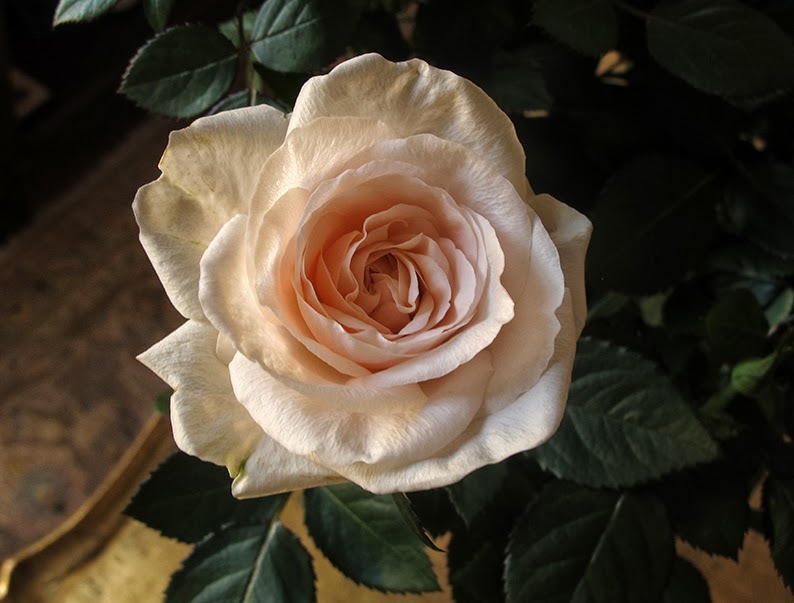 I'm just about to head out to meet the French teen-agers, the darling things, and needed a moment of zen looking at this gorgeous rose. Thank you, Heather...so much more than you know. anticipation hurries the heart and can not keep the eyes closed. Edgar, I think that I have said this before but you are one generous gift-giver.